Welcome to this RENOVATED, TOP floor one bedroom home in the heart of the West End! Incredibly convenient location! 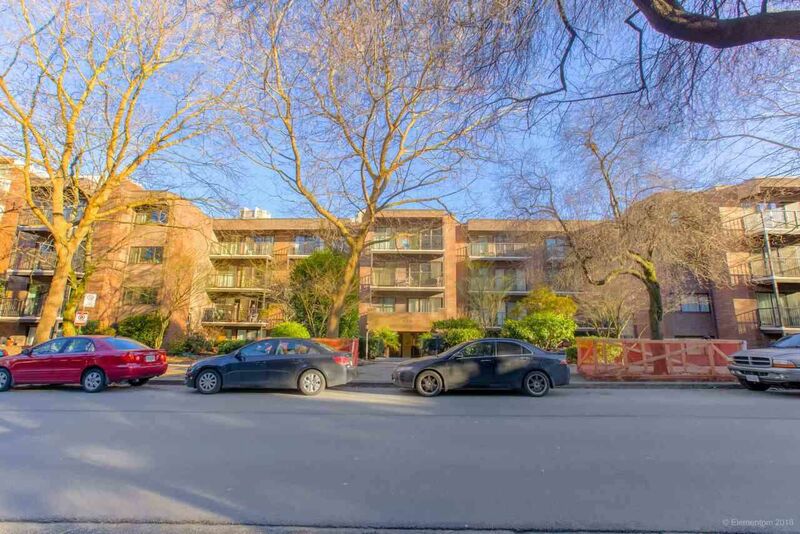 Walking distance to Denman St, English Bay & Sea Wall. 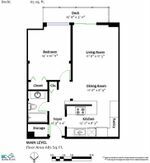 This spacious 685 sqft unit features a large sunny south facing covered balcony &h igh ceilings. Open Concept kitchen featuring updated cabinetry, countertops, backsplash & stainless steel appliances with a large island for entertaining guests in the bright living rm. Large bedroom fits a king size bed and renovated 4pc bath. PLENTY of storage in the unit. PETS & RENTALS ALLOWED! Buy with confidence as the building has had many upgrades including new windows(2014), roof(2013), lobby(2013) & balconies (2018). With secure underground parking and extra storage, this suite has it all!